These are challenging times for small developers and housebuilders. In 1988 there were 12,200 small housebuilders in the UK but this had fallen to just 2,400 by 2014. These are alarming statistics for the industry at a time when the challenge to build enough new homes for the UK population has never been greater. One of the biggest challenges developers face is raising finance. This is where we come in. Mezzanine finance not only plays an increasingly important role in the development market, it also helps smaller developers build momentum and generate a pipeline of future projects. 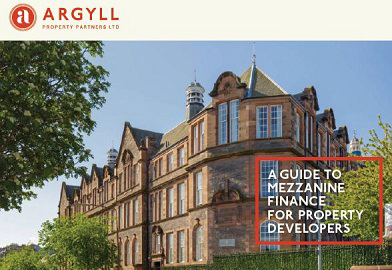 In our new White Paper, A Guide to Mezzanine Finance For Property Developers, we look at why developers should consider using mezzanine finance for their developments. We then examine how they can put themselves in the best position to secure mezzanine funding. And finally, we explain how we work with brokers and primary lenders to help developers receive the funding they require.